Our lives are faced paced, information is readily accessible and more than ever we need something to be striking and memorable in order to grab our attention. At D-RA Creative our unparalleled skill and passion for graphic design can help your business do just that. For all their needs relating to graphic design Ringwood businesses know that the team at D-RA can deliver top-class results. Our work is professional yet personal, ensuring that the voice of your brand comes through the design clearly and effectively. We value all of our clients and work hard to bring you the final design layout on time. Demonstrate your care and understanding for your customers, create a recognisable and personalised visual aesthetic and bring your brand image together into one cohesive and consistent style all with the help of our design team. It’s not a question of if we can help your business, it’s a question of how. So to get your business up and running with eye-catching, customer-pleasing graphic design Ringwood companies need look no further than D-RA Creative. 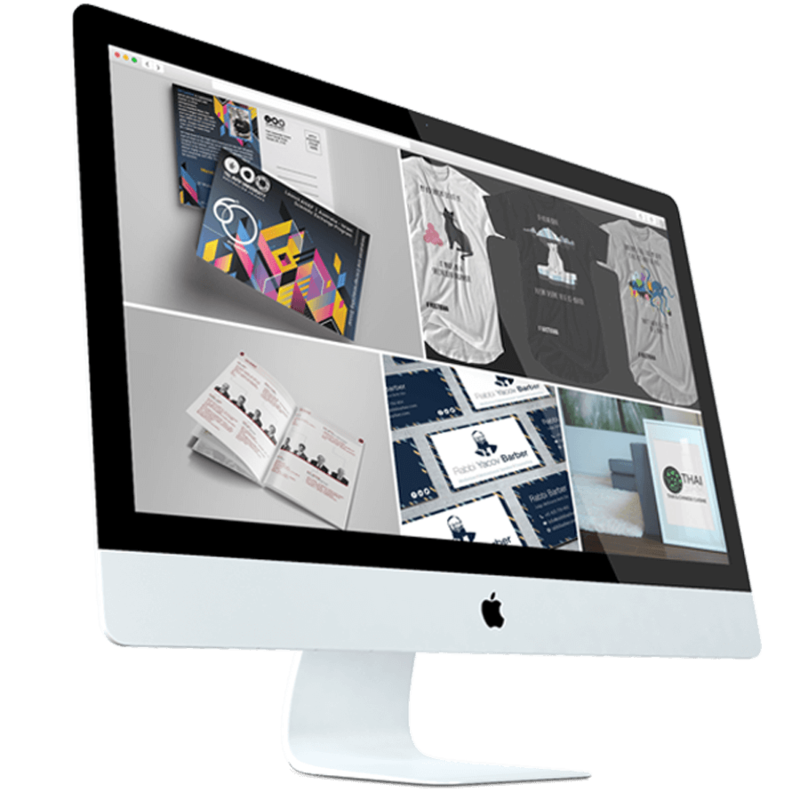 If your website is looking a little woeful then get in touch with the amazing team of creatives at D-RA Creative for everything you’ll need for website design in Ringwood. Many businesses have a website simply because they think they need to. But instead of providing their customers with information on their products and services, it might actually be driving away business. Our team can help to make your website one of the key tools in your marketing arsenal. Our design work is affordable and will transform your website into a user-friendly entry point to your business or company. When they encounter a website that is well constructed and simple to navigate, customers are far more likely to invest more time on it, while also clicking though to other parts of the site, being exposed to more elements of your particular services or products on offer. If you’re interested in first-class website design Ringwood business owners can get started with an obligation free quote today! Just call our team at D-RA Creative on (03) 9505 3955, email us at info@d-ra.com or fill out our online contact form.